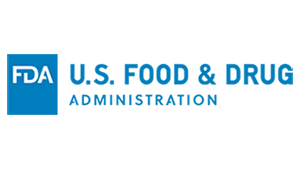 FDA has announced it will exercise enforcement discretion for Produce Safety Rule requirements that apply to entities that grow, harvest, pack and hold wine grapes, hops, pulse crops and almonds. The agency added that it will “consider pursuing rulemaking to address the unique circumstances” that the above-mentioned products present. It also issued the guidance document, “Enforcement Policy for Entities Growing, Harvesting, Packing, or Holding Hops, Wine Grapes, Pulse Crops, and Almonds”.